This workshop will focus on transference and countertransference evoked in the supervisory relationship. We will discuss issues related to differences between and among supervisors, supervisees, patients and how these differences are experienced unconsciously and enacted through unexpected feelings, thoughts, and difficult reactions. 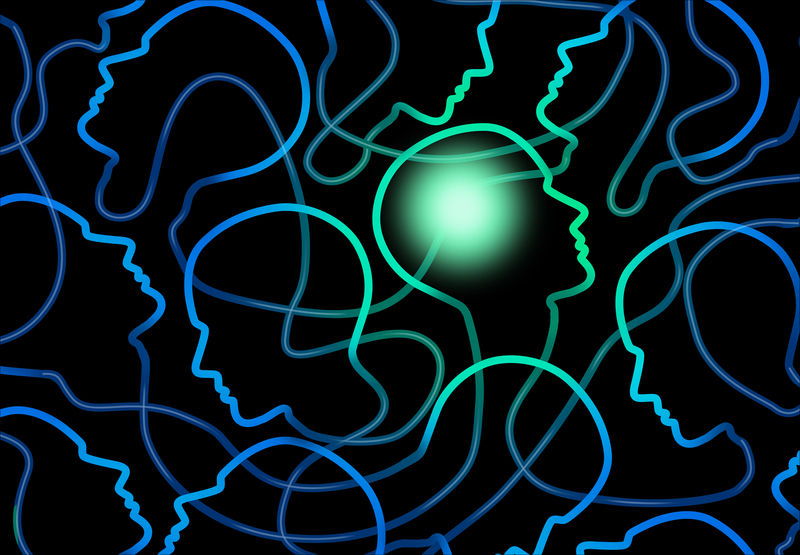 We will consider how these experiences become conscious and are also understood as reflecting parallel processes of the therapist and patient as well as being reflective of the organization wherein the supervision takes place. Among our considerations will be age differences, cultural differences, class differences, gender differences, racial and ethnic differences and psychological issues such as narcissistic vulnerabilities in any or all of the pairs. Additionally, we will address how to differentiate ways of working with patients from ways of working with supervisees. Claire Allphin, MSW, PhD is a Clinical Social Worker and a Jungian Analyst in private practice in Oakland, CA. She supervises in the Training Program and Supervision Study Program at the Psychotherapy Institute in Berkeley, CA and supervises at the James Goodrich Whitney Clinic of the C.G, Jung Institute of San Francisco. Lynn Alicia Franco, LCSW, is a bilingual/bicultural (Spanish/English) analyst member of the C.G. Jung Institute of San Francisco with a private practice in Berkeley, CA. She teaches, consults and supervises from a depth, relational psycho/cultural perspective at the C.G. Jung Institute and The Psychotherapy Institute in Berkeley. Bill Riess, PhD, is a clinical psychologist and analyst member of the C.G. Jung Institute. He has supervised in a variety of settings including the James G. Whitney Clinic at the Jung Institute, and is currently supervising a staff therapist at The Psychotherapy Institute in Berkeley. Margaret Skinner is an analyst member of the C.G. Jung Institute of San Francisco. 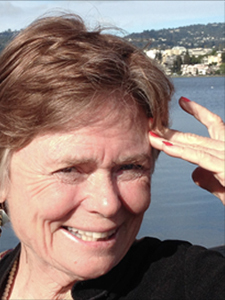 She has a psychotherapy practice in Berkeley where she works with adults and couples, and provides consultation. She has supervised and taught at John F Kennedy University, The Psychotherapy Institute, California Institute for Integral Studies, and the Jung Institute. Credits to be issued following completion of required attendance, post-test and evaluation. Brief Bio : Bill Riess, PhD, is a clinical psychologist and analyst member of the C.G. Jung Institute. 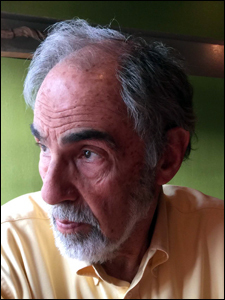 He has supervised in a variety of settings including the James G. Whitney Clinic at the Jung Institute, and is currently supervising a staff therapist at The Psychotherapy Institute in Berkeley. Brief Bio : Claire Allphin, MSW, PhD is a Clinical Social Worker and a Jungian Analyst in private practice in Oakland, CA. 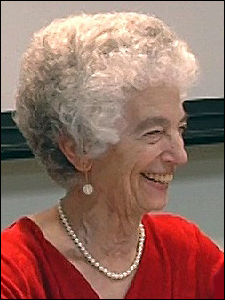 She supervises in the Training Program and Supervision Study Program at the Psychotherapy Institute in Berkeley, CA and supervises at the James Goodrich Whitney Clinic of the C.G, Jung Institute of San Francisco. Brief Bio : Lynn Alicia Franco, LCSW, is a bilingual/bicultural (Spanish/English) analyst member of the C.G. Jung Institute of San Francisco with a private practice in Berkeley, CA. She teaches, consults and supervises from a depth, relational psycho/cultural perspective at the C.G. Jung Institute and The Psychotherapy Institute in Berkeley. Brief Bio : Margaret Skinner is an analyst member of the C.G. Jung Institute of San Francisco. 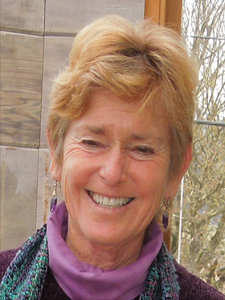 She has a psychotherapy practice in Berkeley where she works with adults and couples, and provides consultation. She has supervised and taught at John F Kennedy University, The Psychotherapy Institute, California Institute for Integral Studies, and the Jung Institute.